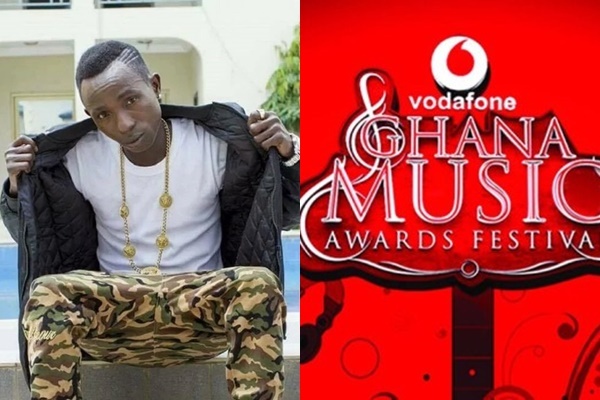 YEN.com.gh understands that Patapaa Amisty left the AICC after losing an award to Fancy Gadam.His song, ‘One Corner’, was no match for Fancy Gadam’s ‘Total Cheat’, which featured Sarkodie Rising Ghanaian musician, Patapaa Amisty, has been captured in a video, leaving the Accra International Conference Centre, during the Vodafone Ghana Music Awards (VGMA). The event, which took place on Saturday, April 14, 2018, and was co-hosted by John Dumelo and Berla Mundi attracted people from all over the country. A few of the memorable highlights of the night included epic performances by Sarkodie and Samini, both of whom walked away with awards. 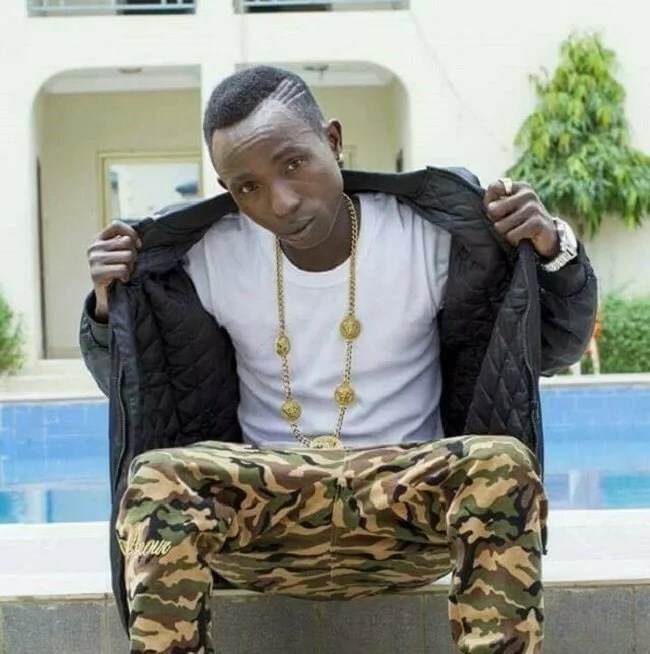 Patapaa has however taken to social media to express his faith in God for the future. According to him, he believes that God’s time is the best.